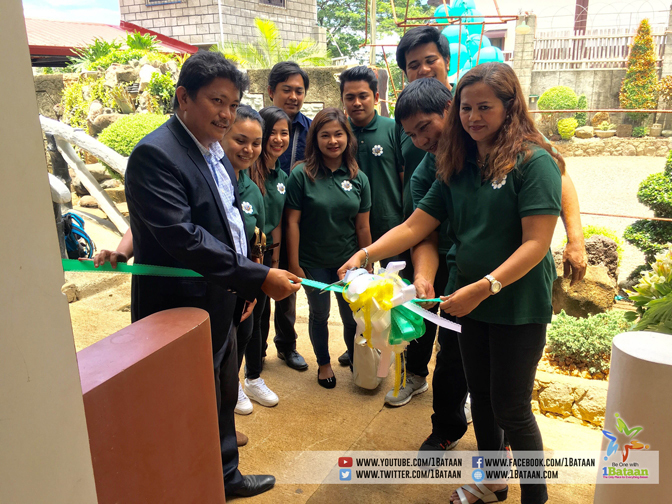 ORION, Bataan- A technical training center and manpower services company recently started its operation in this municipality. Marhaba Training Center and Manpower Inc. office and training center is located at the PMJ Hotel along Roman Highway in Barangay Puting Buhangin near the boundary of Orion and Limay. The company’s name was derived from an Arabic word for greeting “marhaba” which means “welcome” while in Syriac language, it evolved from a root word ” maula” with literal meaning as “master” or a god. Marvin Violago, the company president, said their training center offers first-class amenities for trainees in tourism and bartending. Additional ten courses will also be available soon, he added. Marhaba’s courses are all TESDA accredited.